ET6-80200 1000PCS - ZINC - 25MM Login or Register to view prices. 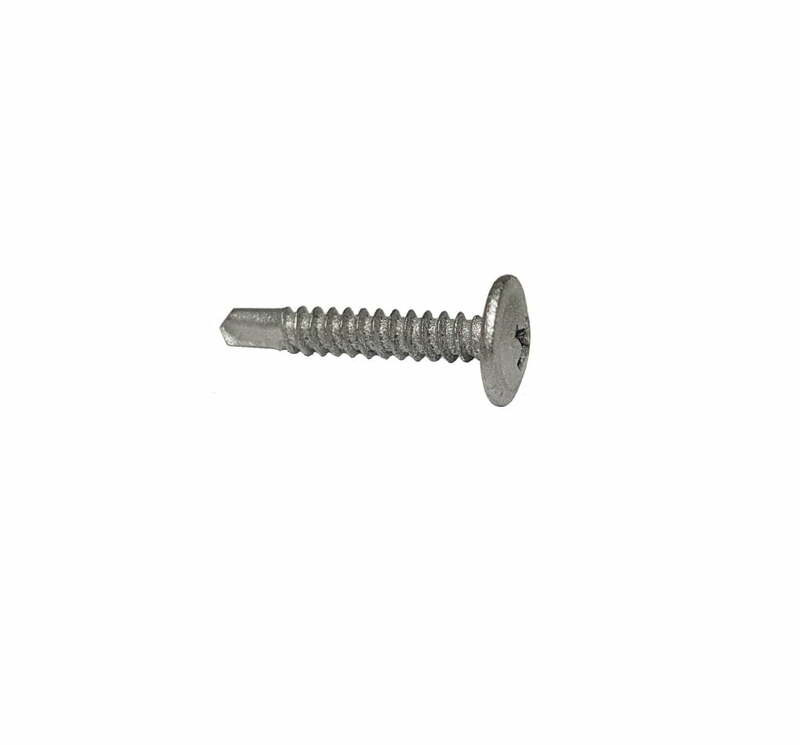 These small bevel head screws are brilliant for attaching sign panels to steel tube frames. They are a great all rounder with the longer length it means you can go through thicker products such as timber straight into steep tube. 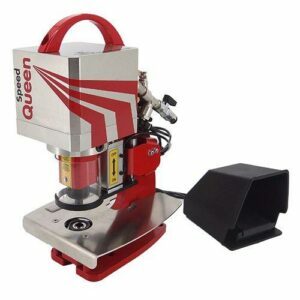 Brilliant pricing and the zinc coating makes this self drilling screw a must have for all your signage work.